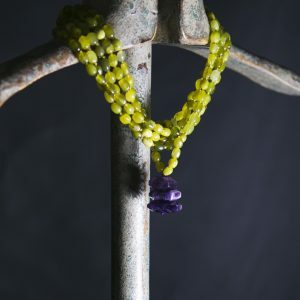 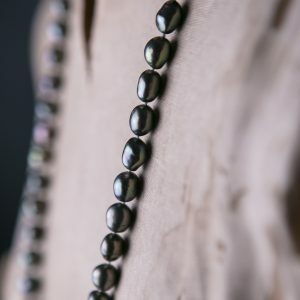 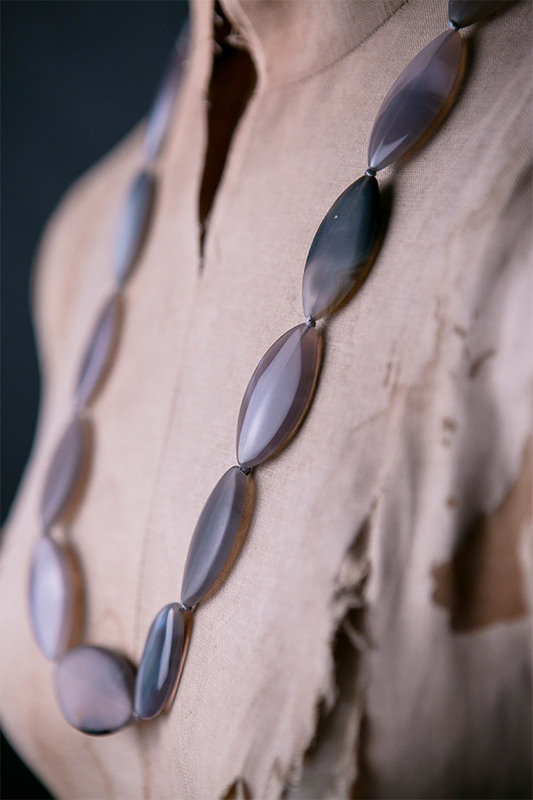 Beautiful pieces of matt and polished marquise cut grey agate are hand-knotted into a lovely, tactile necklace. 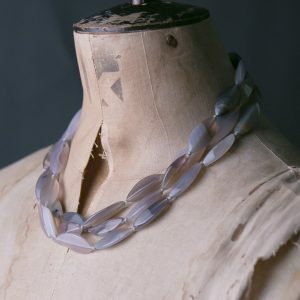 The grey agate pieces have lovely markings, and the necklace is easy to wear on its own or layered with our other grey agate pieces. 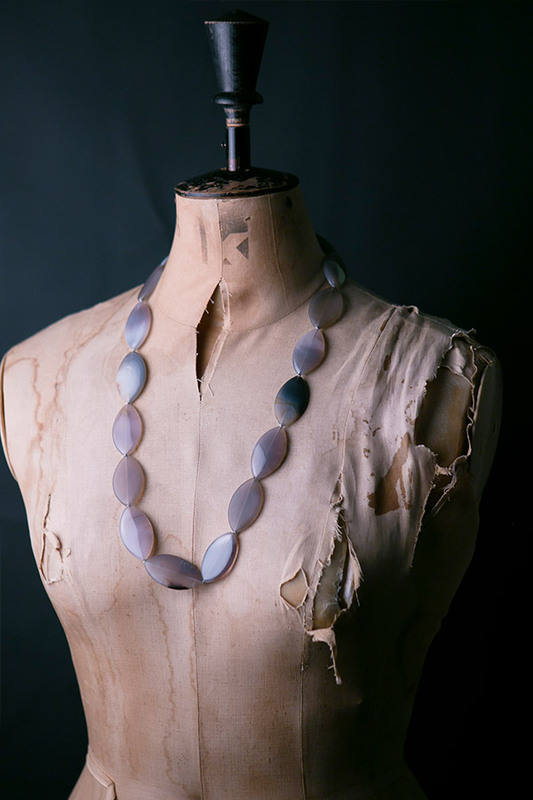 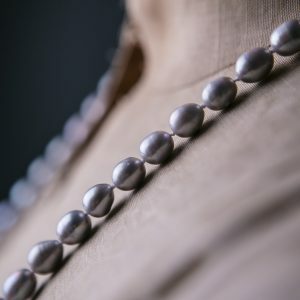 A fabulous necklace which goes everything.